Ask about our Saturday fundraisers!! Your locally owned and operated full-service car wash center, El Camino Car Wash & Detail Center handles all of your car wash needs with friendly and reliable service. We’re the car wash experts — leave the washing and detailing to us! Leave your car looking like new! Our 100 percent hand car wash and interior and exterior auto/RV detailing services will leave your car, RV, motor home, mobile home and boat immaculate. No machines — our one-hundred percent hand wash services come with a satisfaction guarantee. Specializing in motor homes, mobile homes and boats, we offer a full spectrum of hand wash and auto detailing: carpet, upholstery, doors, dash, hand wax, tires, rims and more. Customer service is important to us. 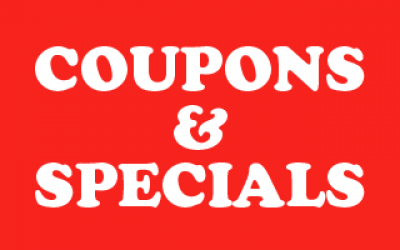 That’s why we guarantee that every vehicle leaves El Camino Car Wash & Detail spick-and-span. Fundraising opportunities for your nonprofit 501(C)3 organization are available on Saturdays at our two North County locations — applications available online. We are members of the Downtown Paso Robles Main Street Association, Paso Robles Chamber of Commerce and service locals and visitors alike. Weekly specials available. Visit us on Facebook to find out more! 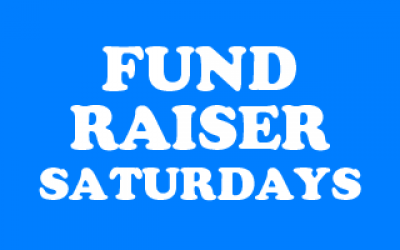 Fundraising opportunities for your nonprofit 501(C)3 orginaztion are available on Saturdays. We are members of the Downtown Paso Robles Main Street Association, Paso Robles Chamber of Commerce and service locals and visitors alike. Weekly specials available. Visit us on Facebook to find out more!!! 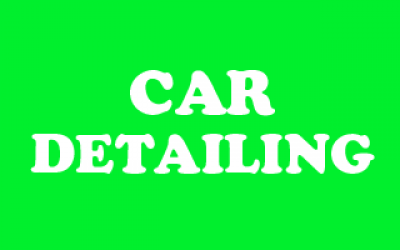 Do your next fundraiser at El Camino Car Wash!